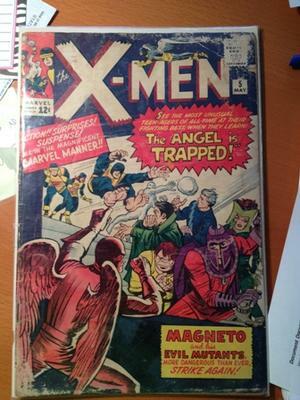 Silver Age Comics I Found in Storage: X-Men #5 value? 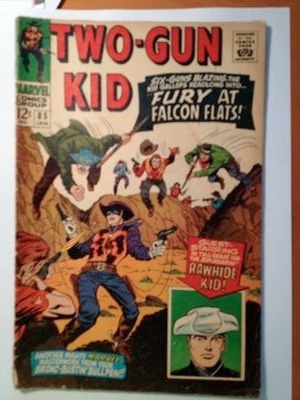 Silver Age Comics I Found in Storage: Two-Gun Kid #85 value? 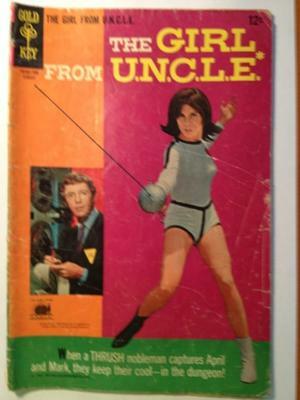 Silver Age Comics I Found in Storage: Girl From UNCLE #4 value? 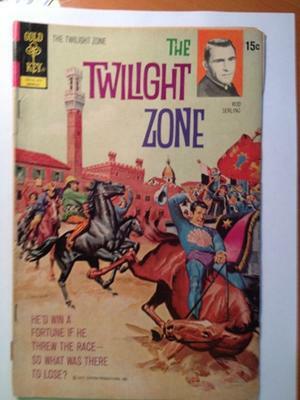 Silver Age Comics I Found in Storage: Twilight Zone #42 value? 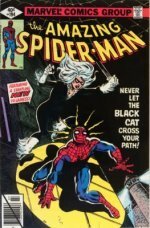 Editor's reply: Of these comics, X-Men #5 is by far the most valuable/collected. You can see LIVE prices here and judge for yourself, but I suspect you will get about $75 for it if sold on eBay. 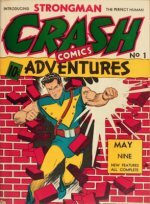 Unfortunately, the other comics are not really very popular. You will struggle to sell them at any price online. My advice would be to throw a garage sale, and offer them for $5 each. Bargain hunters may give you $10 for all three. I'd take that $10 every day for these in this condition. I hope this helps. Please do ask if you find anything similar in future!